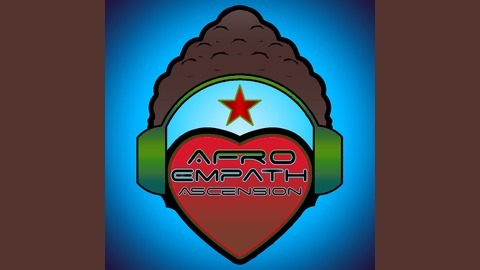 Soul Tribe transmission for Empaths, Alchemists, Healers & Highly Sensitive People of the African diaspora and beyond. Our perspectives, our empowerment and the normalization of our gifts. 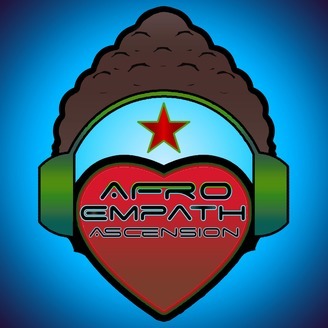 A mental and emotional framework for Empaths and their relation to rights, injustices and the process of Ascension.